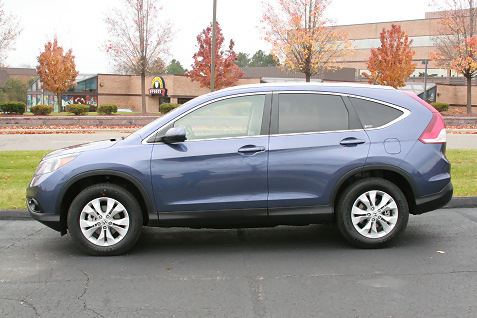 The Honda CR-V has been a consistent leader in the entry CUV market category for years. 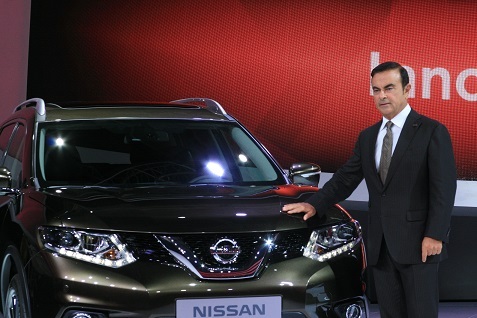 This category is exploding in popularity and more carmakers are introducing crossovers to compete in this space. With the all new 2012 model Honda has updated the CR-V and this fourth generation should help the company hold on to its leadership position. We traveled up to Michigan on a crisp November day to test drive the new CR-V and came away very impressed. As you can see from the photos, the updated design looks great. 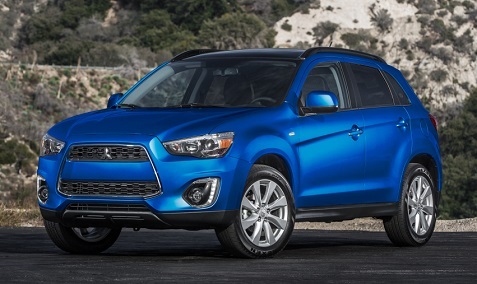 The front grille and wrap-around headlights are a nice improvement over the previous model. The overall look is more aerodynamic which also improves performance. The lines of the vehicle are much more aggressive and dynamic and should be a hit with buyers. The most impressive feature of the interior would be the new one touch fold-down rear seat. The Honda engineers have crafted a clever method that has the 60/40 rear seats automatically fold down simply by the pull of a cord at either the side of the seat or a lever at the top of the seat. The lower seat cushion automatically pops up and the headrests and backside of the seat fold down and disappear below it. The result is a best in class cargo area. I really liked the center stack and the overall feel of the dash. The new CR-V also has new high-tech features as all models include a Bluetooth HandsFreeLink phone interface (previously an available feature), a full-color intelligent Multi-Information Display (i-MID), a multi-angle rearview camera and an SMS text messaging function. Honda has also introduced Pandora Internet Radio as well. Many more features like the nav system are available as options. The new CR-V sports a more efficient engine design with improved horsepower and torque, along with an all-new Real Time All-Wheel-Drive (AWD) with Intelligent Control System™. It’s powered by a 2.4-liter i-VTEC 4-cylinder engine with 185 horsepower and 163 lb-ft. of torque and has a standard 5-speed automatic transmission. As I drove the CR-V through the back roads in Michigan I was consistently impressed with the performance and handling. 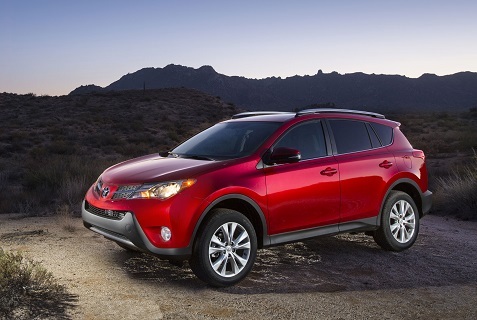 The vehicle has good acceleration and responsiveness and zips around corners with ease. 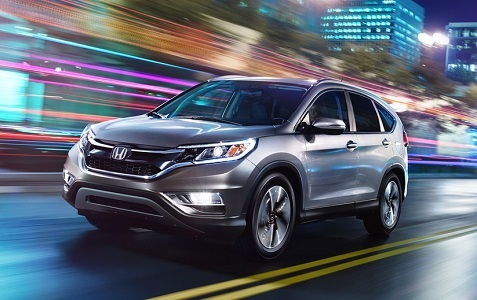 The CR-V also features best in class fuel economy with 23/31 MPG for the two-wheel drive and 22/33 for the AWD. Another interesting addition is the white-to-green ambient light on the dashboard. As the light moves to green the driver knows that the current driving patterns are resulting in better fuel economy. The new CR-V is fun and functional, so I expect it will continue to have very broad appeal, with active singles and young couples being primary targets. It goes on sale on December 15th and you should check it out.